Children delight when they have something they can give to their parents for Christmas. It means even more when the students make the present themselves. Teachers can help make the holidays special for their students and their student's parents by helping them make this craft. Use a digital camera to take a picture of each student. Print out the pictures on a photo printer. Most schools have them now. If your school does not, then you can get digital photo prints at a pharmacy for a reasonable price–look for coupons in your Sunday paper. Allow the students to come up to your desk and pick what color foam sheet they want for their ornament. Show the students on the blackboard how to draw a circle for an ornament. Make sure the students know to make a big circle. They can draw the circle in pencil. Have the students cut out their ornaments. Give the students each their picture and have them cut it out in a smaller circle than the ornament. 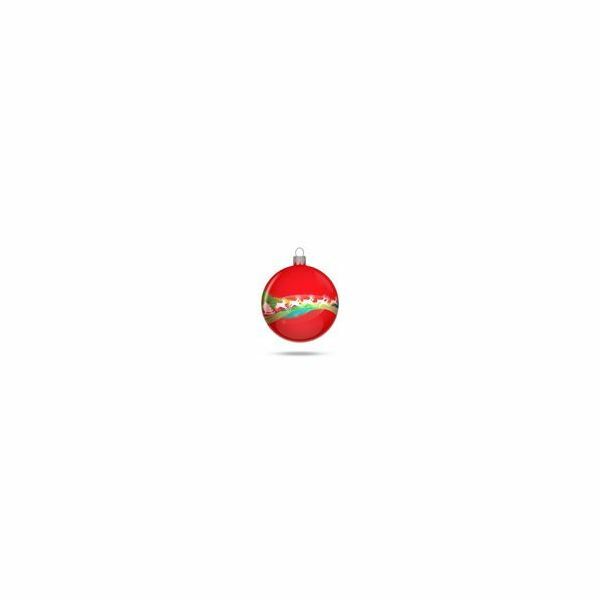 Glue the picture to the front of the ornament. Have students write the year across the bottom of the ornament with permanent marker. If there's room, they can add their names. Let the children add some glue around the ornament and sprinkle glitter on it. They can shake any excess glitter off over a trash can. Cut out some strips of yarn for the students to add to their ornament. This will allow the ornaments to be hung from a Christmas tree. Have the students glue the ends of the yarn to the back of the ornament near the top to create a loop. Bring Christmas wrapping paper to school so that the students can wrap their ornaments for their parents. Allow the ornaments to thoroughly dry before wrapping.